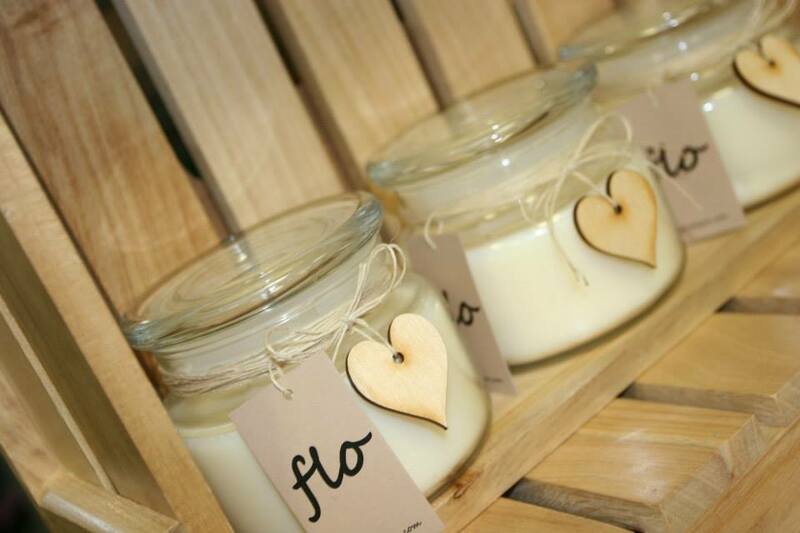 You’ll find that the majority of candles – regardless of price – are made using paraffin wax which is sourced from crude oil. 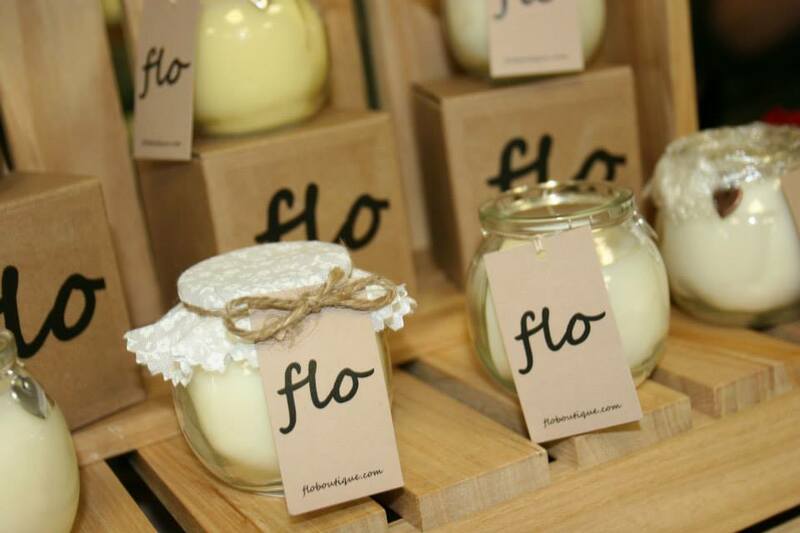 Flo candles however are hand-poured using only soy wax, made from natural soybeans. Soy wax burns at a cooler temperature, giving you a longer burn time to enjoy your candles. Environmentally friendly: Many people are searching for green products to replace more traditional ones that are unfriendly towards the environment. By using soy wax candles you are choosing to support the environment. Soy is a resource that can be replaced at a rate comparable or faster to the rate of consumption. Soy is continually producible without damaging the ecosystem. 100% vegetable: Made with pure soybean oil, the wax is natural and biodegradable. Our soy wax is free of pesticides and herbicides, free of toxic materials and free of genetically modified materials. The wax is not tested on animals. 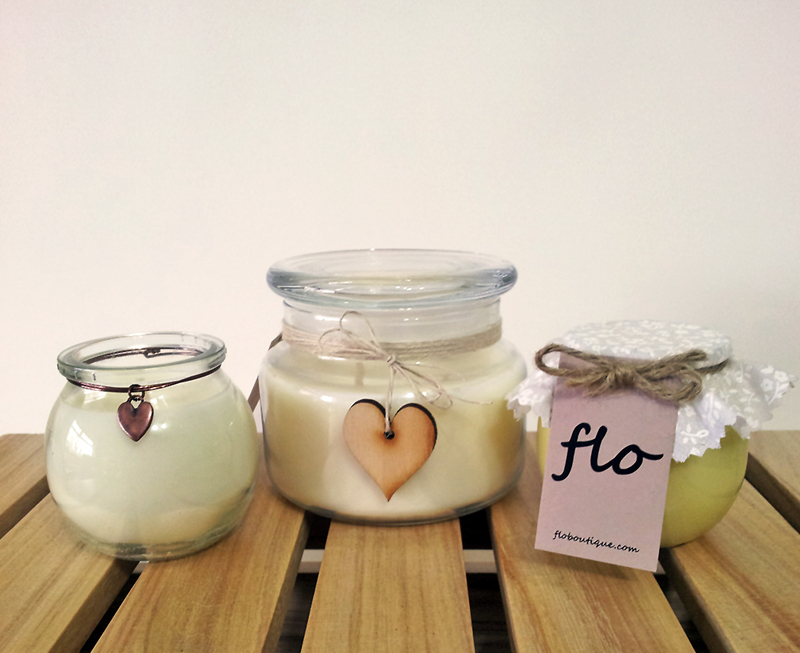 Great for fragrance: The consistency of soy wax allows for candles with a stronger scent and a purer scent throw. A perfect match for the essential oils we use throughout our range. Burns cooler: It burns up to 50% longer and more cleanly than paraffin wax without soot build-up. 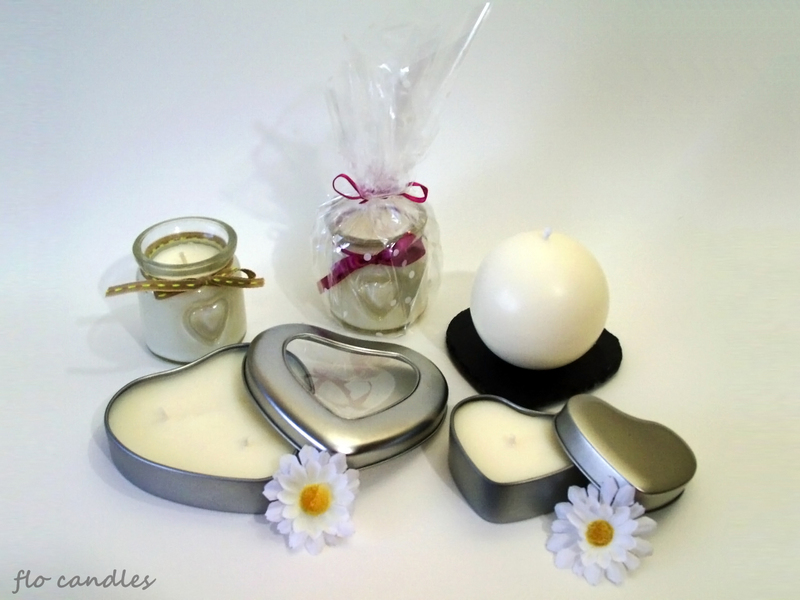 Safer for children: Soy wax is non-toxic and burns at a cooler temperature for worry-free use around children. No staining: Soy wax does not stain, so you don’t have to worry about ruining clothing, furniture or other items. It is also easy to clean the containers with soap and warm water – before reusing them for storage, to hold potpourri, or as tealight holders. 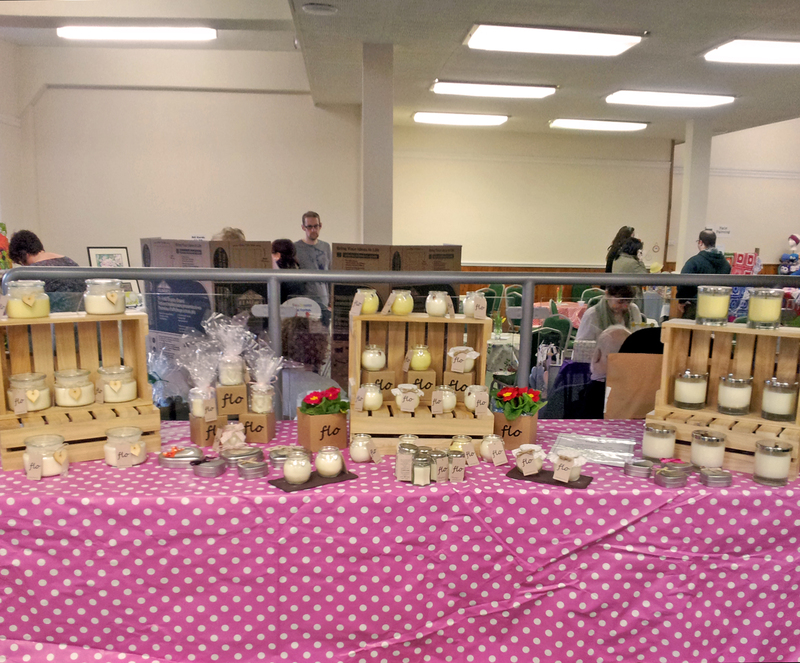 Many thanks to Claire for sharing these photos from the weekend’s Saddleworth Creative Network‘s gift and craft spring festival. 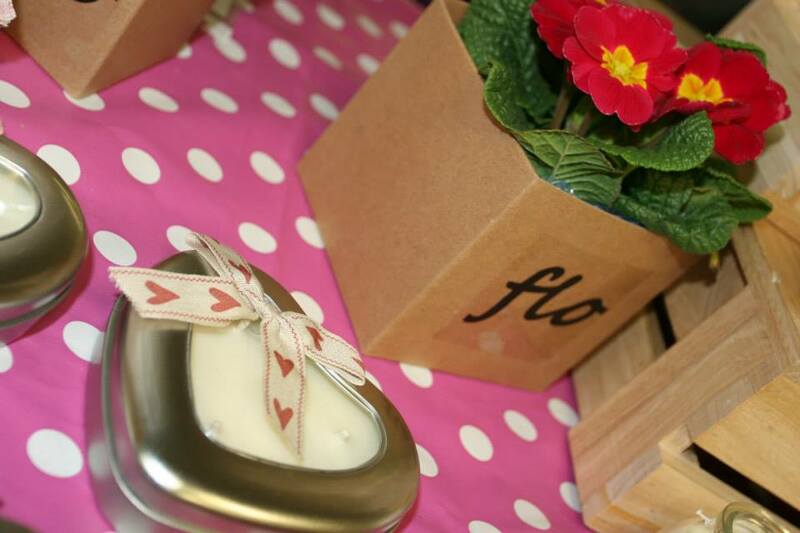 Well, we had a great time attending Saddleworth Creative Network‘s gift and craft spring festival at the weekend. The amazing feedback from the public, and sales far exceeding our expectations, appear to confirm that we made the right decision to turn this hobby into a business. We hope our customers enjoy their purchases – and reuse the containers afterwards! Thanks again to Claire for organising the event; the friendliness and positivity of our fellow stallholders, and the person in the café who made our chicken salad sandwich. Don’t forget to follow us on Twitter and Facebook, and say hello! We’re very much looking forward to Saddleworth Creative Network‘s gift and craft spring festival this weekend. 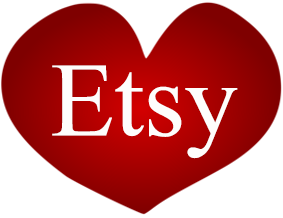 We’ve just created an Etsy shop allowing you to browse our wares. We’ll be adding new candles all the time. Feel free to check it out at this link. 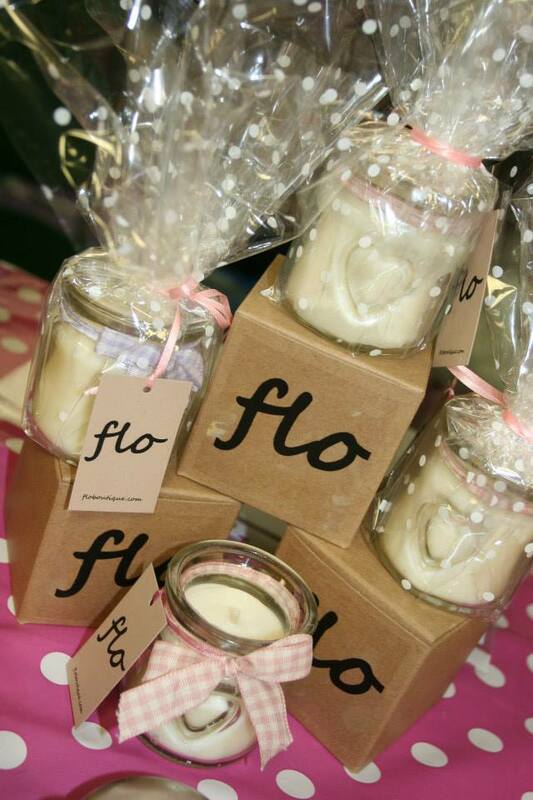 Hello and welcome to flo candles. 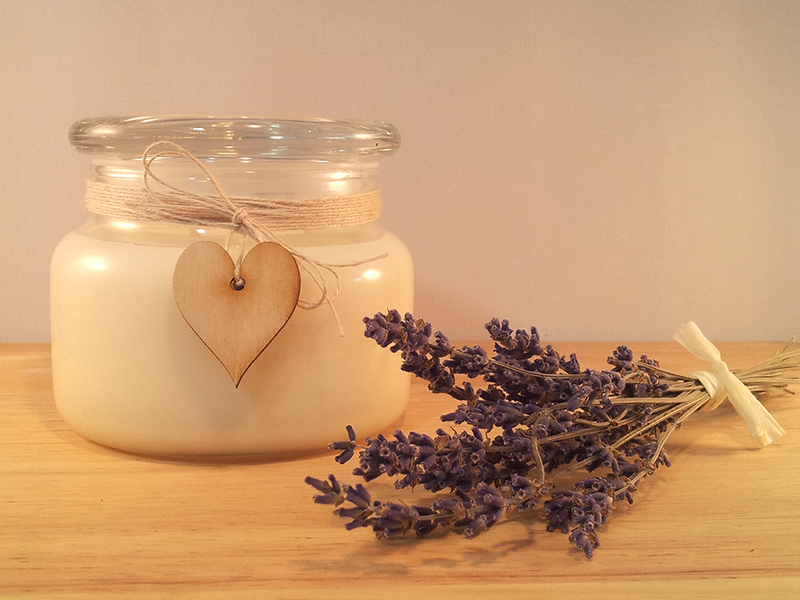 Our luxury candles are made from the finest soy wax and essential oils. They are clean-burning and don’t produce any smoke at all, and because they burn at a cooler temperature than paraffin candles, they last much longer too! 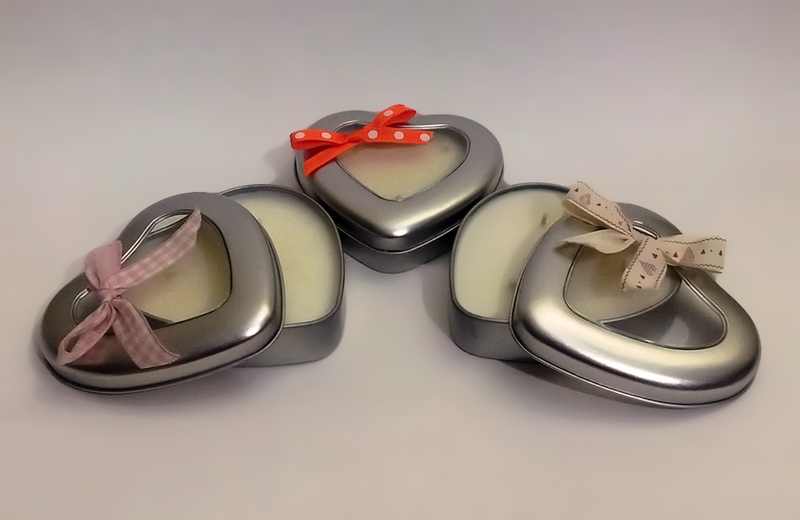 Many of our candles come in gorgeous containers, and once used we hope you will reuse them as a tea light holder, for storage or fill with potpourri. Feel free to follow us on Twitter and Facebook, and be sure to say hello!